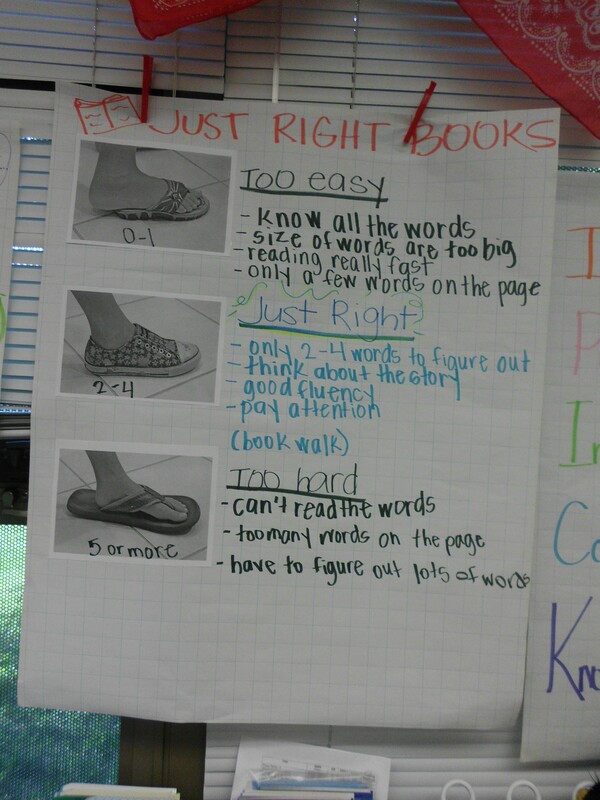 We know that reading is thinking and we also know that it is important to teach our students how to do it. My students have been picking up on the importances of thinking and how to do it, although when they sit down to do it on their own they just sit. I realized that I needed to give them more support until they are ready to do it on their own. 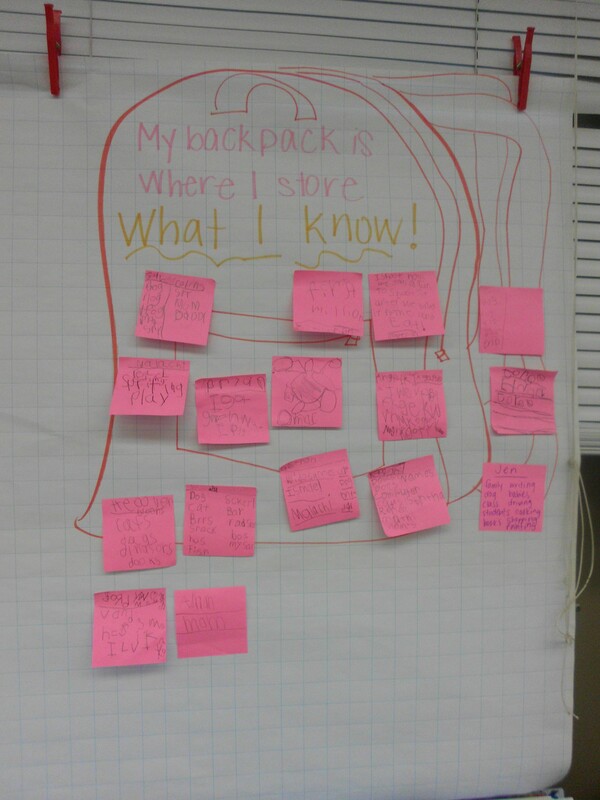 Good thinking AND tracking! 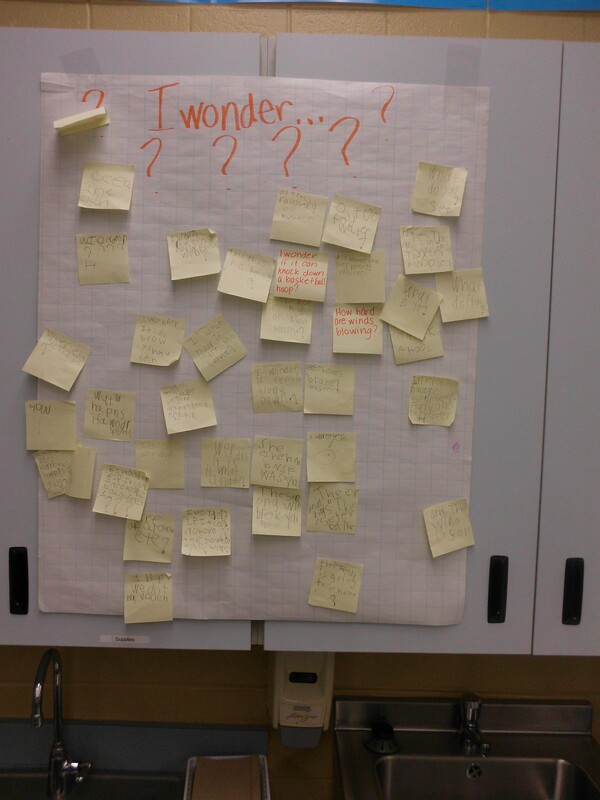 I love anything that gets kids thinking about what they’re reading. Another fun activity I used to do was to “think aloud” as I read to students—even with older high school kids. After they got used to me making predictions, inferences, etc., I’d read along, and then I’d stop where I might have made a comment earlier, and tell them, “Say anything!” They’d pick up on it and discuss what was happening. Later, one of the students, a girl who read voraciously, said she had always read a lot, but never stopped to think about reading as much as she did after that activity. 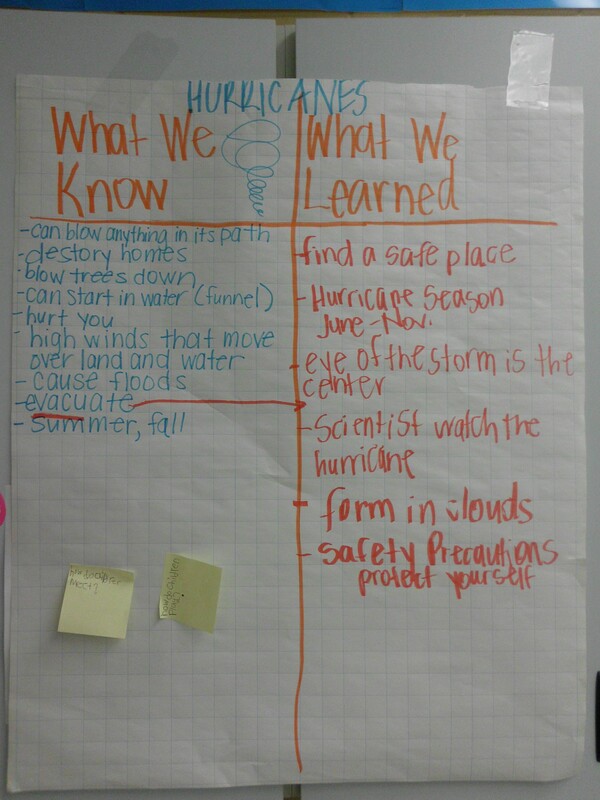 I also used a paper with two columns to help them track their thoughts: Read/React. Your post-it note idea is a perfect companion for these. I only wish I had thought of it back then. I’d love to hear of other ways to get our readers thinking. Thanks for all you do for kids! 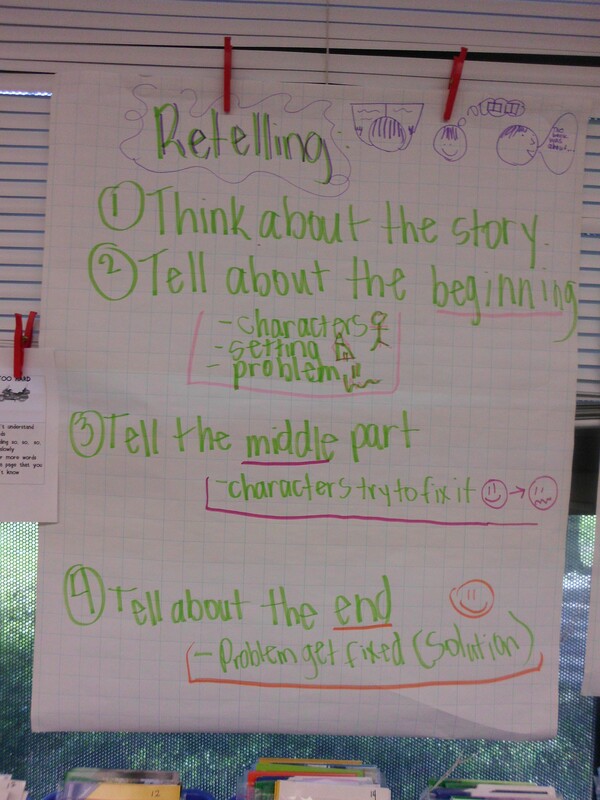 I just have to add how your post-it activity is perfect for readers of any age!